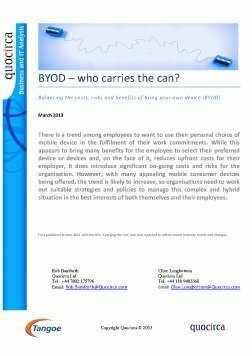 CIOs are now accustomed to letting employees access company information on their mobile phones and tablets, and using these devices to carry out business-critical tasks on the go. But that wasn’t always the case. 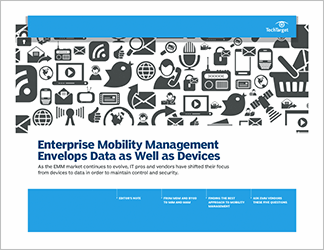 Not that long ago, many IT leaders scoffed at the idea of letting their staff store and access commercially-sensitive information in this way because of credible concerns about what would happen to their data should the device be lost, stolen or hacked. 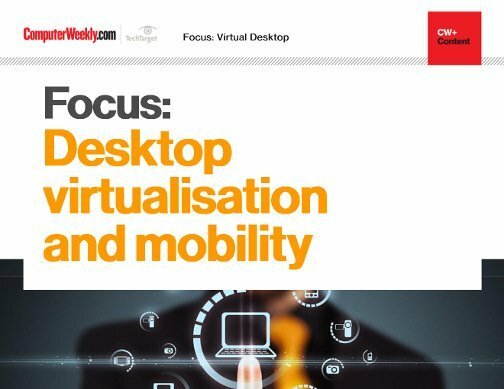 Since then, mobile security technologies have come on leaps and bounds, but enterprises have also turned to virtualisation to protect their data, and ensure their infrastructure can cope with the growing number of end-points connected to it. 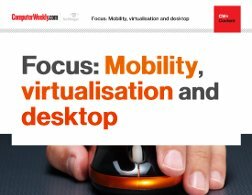 In this e-guide, we share details of how mobility and virtualisation has helped organisations in the publishing and manufacturing industries meet their business objectives, while taking a look at some of the broader industry trends playing out in these technological areas.